Secretary – position currently vacant, as Michelle Hewitt (DaisyDolittle) filled it when the previous secretary resigned mid term. Director-at-Large – position currently filled by Brian Lang (brilang). He is standing for re-election. There is one other Director-at-Large position available, for one year, as Terri Hadwin (allthatglitters) has resigned mid term. The period for nominations is now open until April 30th. To be nominated for a position on the board, you must be a member in good standing and you must be nominated by a member in good standing. Nominations are done by an online form, that can be found here. Please consider standing for a position! We need volunteers to keep the organization going. If you have any questions about what being a board member entails, send an email to Ian at [email protected] and he will be happy to answer your questions. » News » Nominations are open! 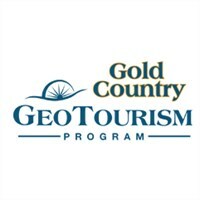 Click on the logo to learn about this GeoTour and its geocaches. 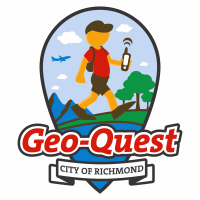 New to Geocaching or visiting BC?